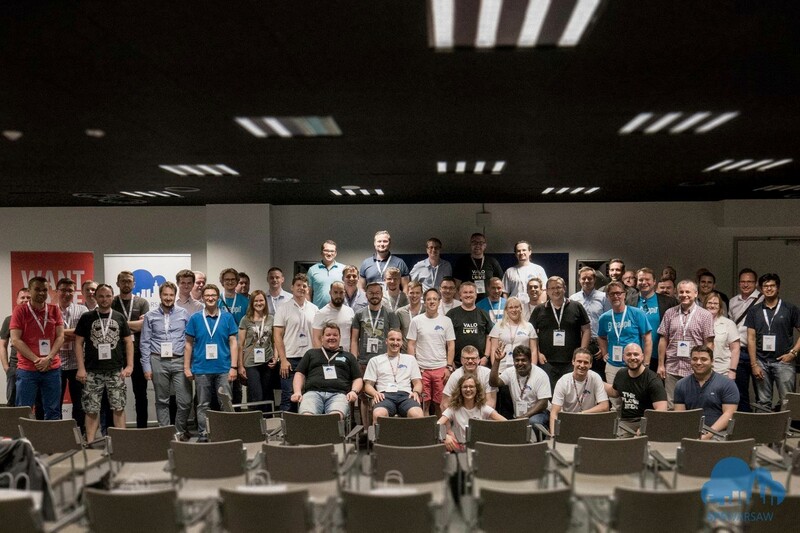 The first edition of SharePoint Saturday Warsaw took place on September 2016, second on April 2017, third June 2018. 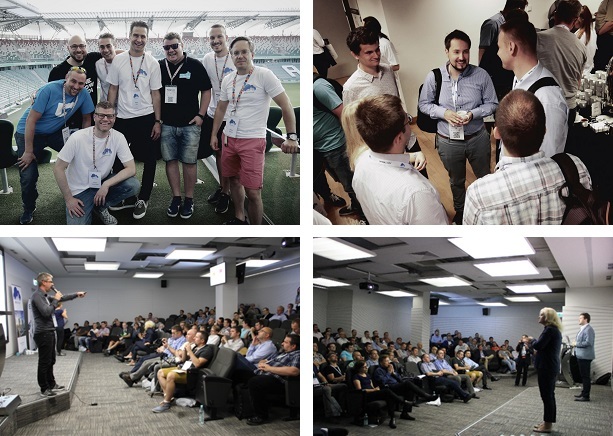 Over 400 business and technical users had the opportunity to gain valuable insights, exchange experience and meet global influencers in their technology. The session line-up included Microsoft MVPs, such as Gokan Ozcifci (Belgium), Vlad Catrinescu (Canada), Ahmad Najjar (Norway), Jussi Mori (Switzerland), Jon Levesque (United States) from Microsoft and top Polish speakers working with MS solutions. The event will take place on 6th April 2019 in Warsaw from 9am to 5pm. Planned date for the event is not competing with any other major or minor similar event in CEE, therefore it is going to be eve​n more attractive for speakers and participants. We encourage you to be part of that story too in whichever role you choose!